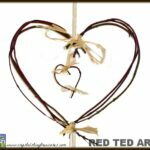 Today the lovely Ness from One Perfect Day this gorgeous twig heart art with us today as the 31 Days of Love series continues. 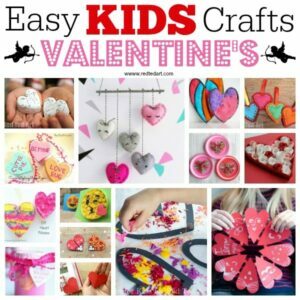 Crafting with nature is a wonderful way to get arty this Valentines. 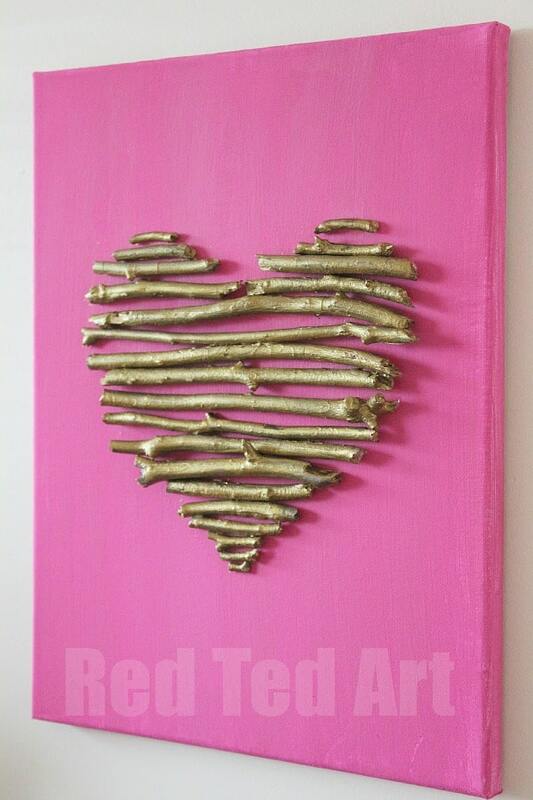 And I think this Twig Heart Canvas Craft looks absolutely gorgeous. So simple. So pretty! 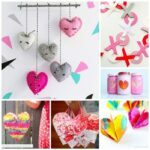 The prefect Valentine’s Decoration or even Valentine’s Gift Idea! 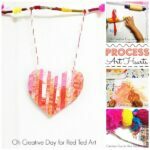 Hi, I’m Ness from One Perfect Day where we share fun and simple crafts, and creative ways for kids to play and learn. We have a huge gum tree in our front garden and our lawn is always covered in fallen leaves and twigs. This means we have an endless supply of sticks for all sorts of crafts and imaginative play. 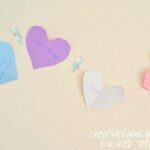 Today I’m sharing how we put some of those sticks to good use by making this golden heart canvas. It really was very simple to make and we had a lovely afternoon gathering and painting our sticks. 1. Paint your canvas. You may need to paint two coats to achieve a nice even coverage of paint. Set aside to dry. 2. 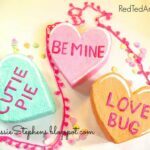 Prepare a heart shaped template. This will act as a guide when arranging your sticks. Simply draw a heart on a piece of paper and cut it out. 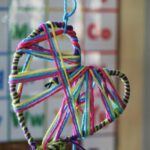 Do you know the simple trick for drawing a perfectly symmetrical heart? Fold your paper in half and with the fold on the left, draw half a heart. 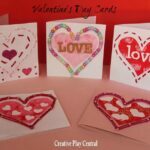 Cut along the line you have drawn, open up the folded paper and voila! A perfect heart. 5. Mark your starting point on the canvas. When the canvas is dry, place your paper template over it and make a VERY FAINT pencil mark (I just made a very small dot) at the lower tip of the heart. This will show you exactly where to start placing the sticks on the canvas. 6. Arrange the sticks on the canvas. Place all of the sticks on the canvas BEFORE you glue any of them down. This will ensure that you can rearrange them slightly until they are just right. 7. Glue the sticks to the canvas. 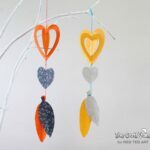 I used simple clear-drying craft glue but you could use a hot glue gun if you wanted. That’s it! 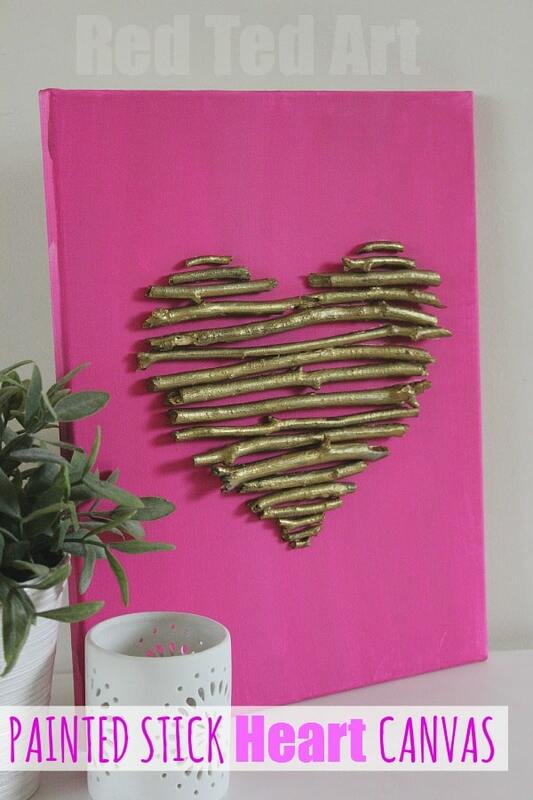 Your gorgeous stick heart is now ready to hang on the wall. 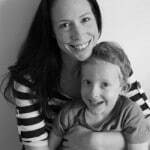 Ness lives with her family in Sydney and is the creator of One Perfect Day where she writes about family, food, and playful learning for kids. You can find her on Facebook, Pinterest and Twitter. Her mantra is “Every day may not be good but there is something good in every day” and she loves to share those good moments on Instagram. This is so gorgeous! My girls would love one hanging in their room. 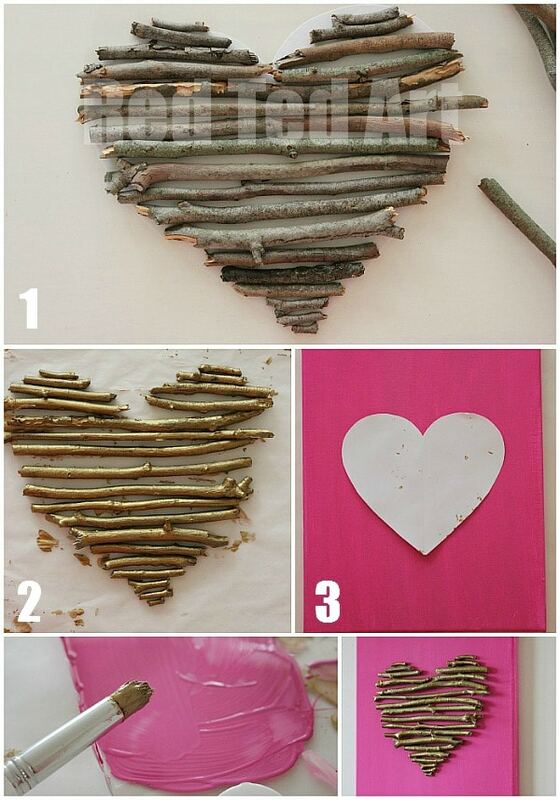 Love this, what a cute idea, finally something to do with the never ending supply of sticks my boy brings home! This is lovely! I love the bright pink background, and I’m a sucker for twigs and wicker baskets so this is right up my street.